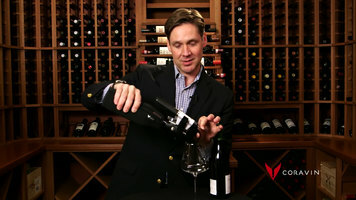 How to use a Coravin screw cap. Remove and discard the existing screw cap from your bottle of wine. Before your first pour, immediately replace the cap with the Coravin screw cap. Then use the Coravin wine system as usual, with the Coravin screw cap acting as a kind of cork for your bottle of wine. Leave the Coravin screw cap on the bottle to protect the remaining wine from oxidation for up to 3 months. Enjoy and preserve screw cap bottles of wine just the same as you would a regular bottle by using the Coravin screw cap. Made to be used with the Coravin wine system, replace your screw cap with this one form Coravin so you can preserve your wines and enjoy them one glass at a time. Get a few tips on how to use your Coravin system, and you will be a pro in no time! Find out the basics, like pouring and using the capsules, as well as how to pour vintage wines or wines with sediment. 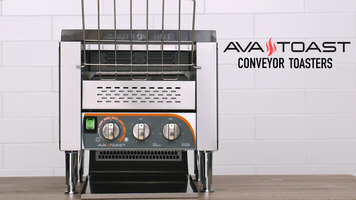 Perfect forhotel breakfast bars and busy kitchens alike, Avatoast conveyor toasters are built to last in any commercial setting. Designed with the end-user in mind, watch this video to learn more about how Avatoast can help your business! We offer many types of hotel towels to suit all of your business needs! 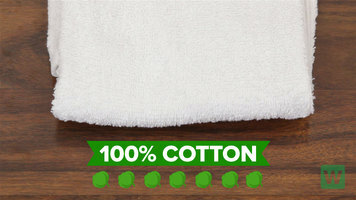 Check out our short video to learn more about the different types of materials and styles of towels we offer and the areas in which our hotel towels can be of service.